One of my favorite things about Fall is that it kicks off a time of year when many of us gather to spend quality time with family and friends. Can you believe that Thanksgiving is right around the corner? I don’t know about you, but I’m enjoying the onslaught of pumpkin everything! Which is why I rounded up 15 delicious pumpkin recipes to make for Fall – recipes that are not only perfect now, but perfect to share with family and friends for the holidays too. 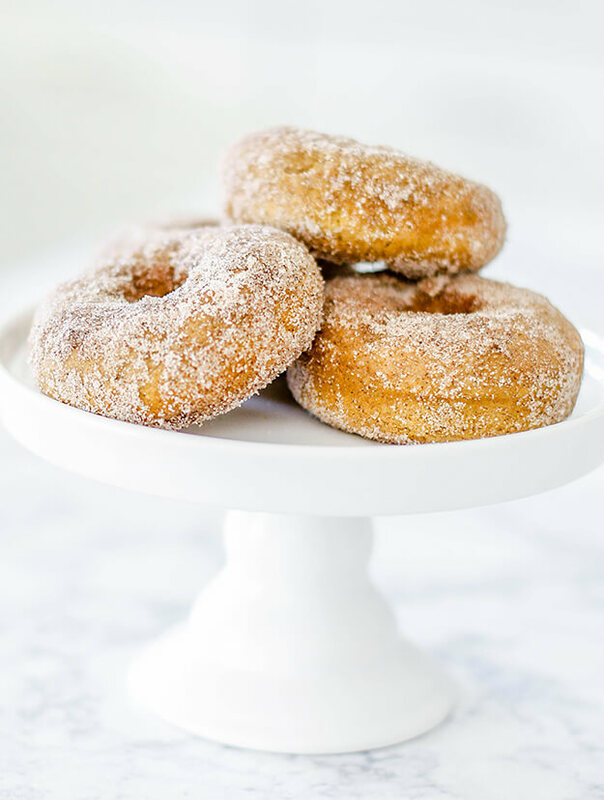 I recently shared my Easy Baked Pumpkin Donuts Recipe that can be served up three different ways: plain, maple glazed, and/or cinnamon-sugar coated. 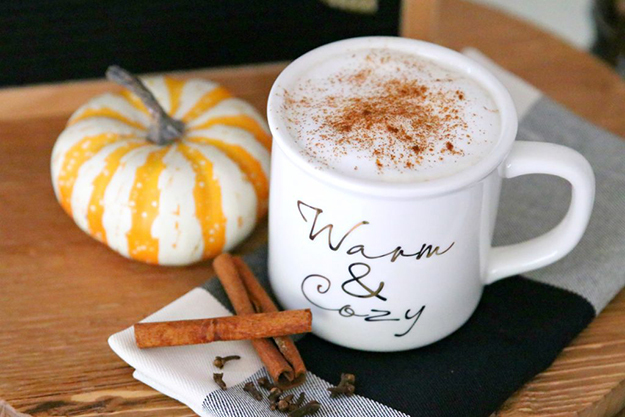 These have become a Fall staple in our home. And in less than 30 minutes anyone can have warm, fresh, baked pumpkin donuts ready to share with family and friends! 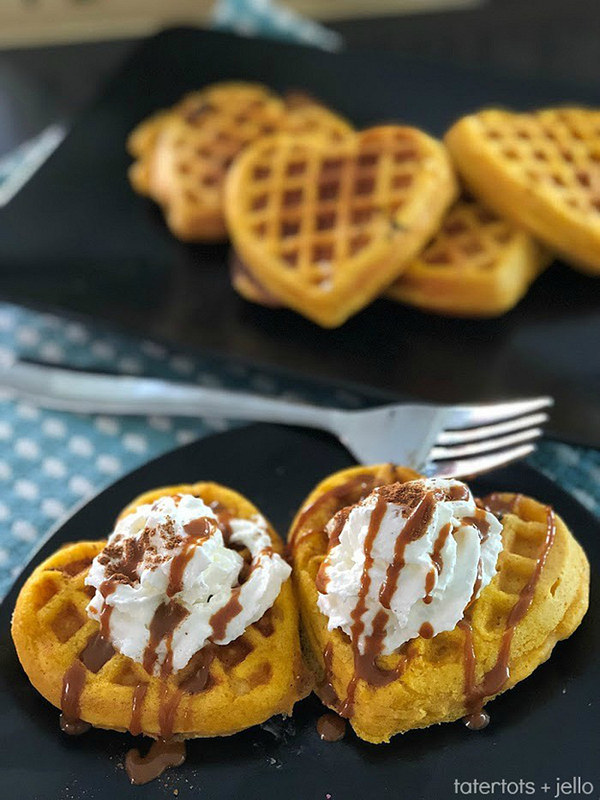 If you prefer something other than donuts for breakfast, how about these Easy Pumpkin Spice Waffles by Jen of Tatertots & Jello? And what goes better with easy baked pumpkin donuts or waffles? A pumpkin laced drink of course! 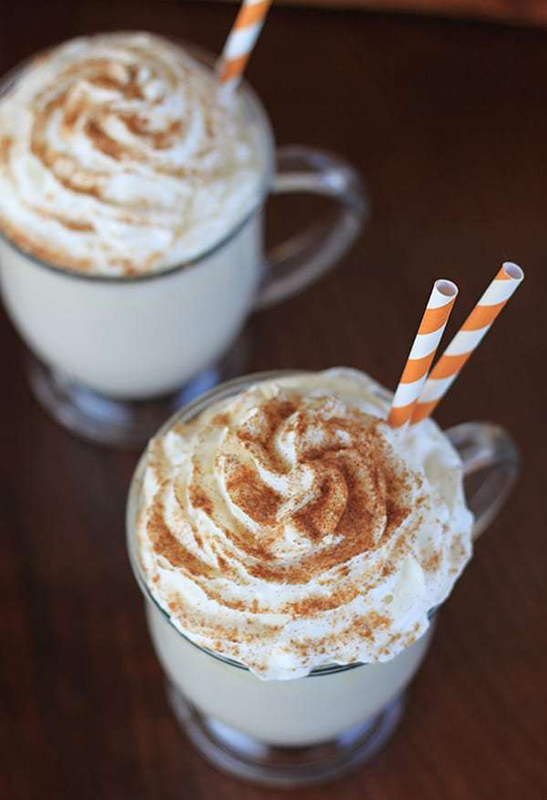 My girl Ashley of Modern Glam made this Paleo Pumpkin Spice Latte Recipe to be Vegan, Paleo, Sugar Free and Organic. And I like that you can adjust the amount of syrup you add to your version depending on how sweet you like it. Let me just tell ya… I like sweet, but the hubs is more like Buddy from the movie Elf – where he tries to stick to the four main food groups: candy, candy canes, candy corns, and syrup! 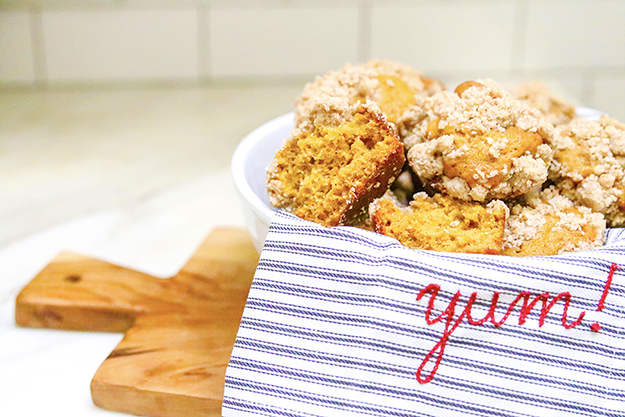 Ashley also has these Perfect Pumpkin Chai Muffins With Crumb Topping. Yum. 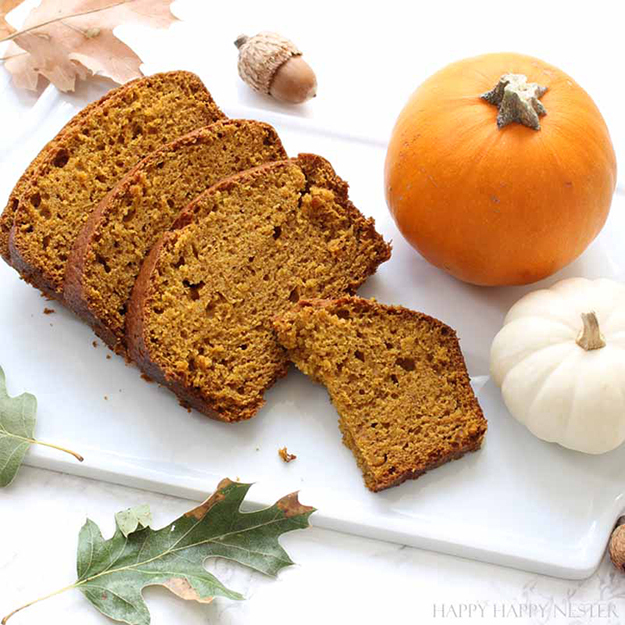 Another pumpkin favorite is pumpkin bread and my talented friend Janine of Happy Happy Nester is spilling the beans on her Starbucks Pumpkin Bread Copycat Recipe. Truth be told, I think Janine’s is better than Starbucks! 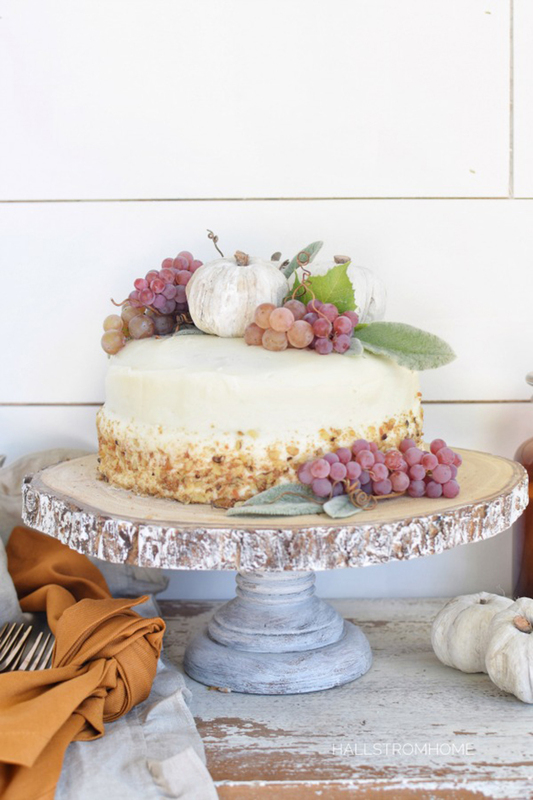 And this Italian Cream Cake with a Twist of Pumpkin by Janine looks way too good to eat! 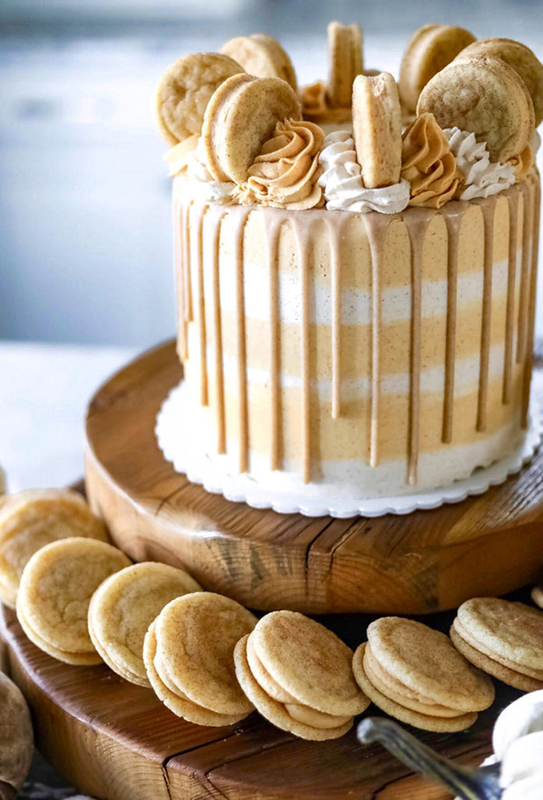 Ashley of Living Beautahfully took Snickerdoodle cookies to a whole other level when she made this Pumpkin Snickerdoodle Cake. Can we just stop and stare for a while?! Oh my. 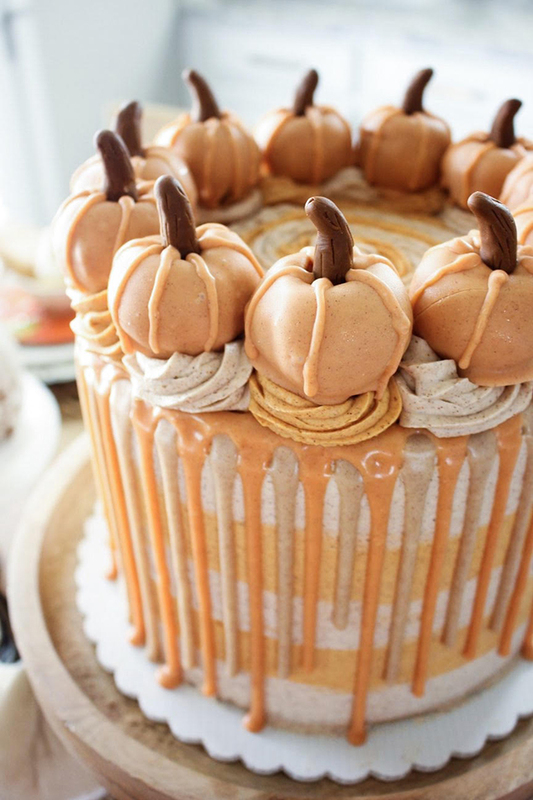 I’d be willing to bet money Martha Stewart is drooling over this Pumpkin Spice Cake beauty. 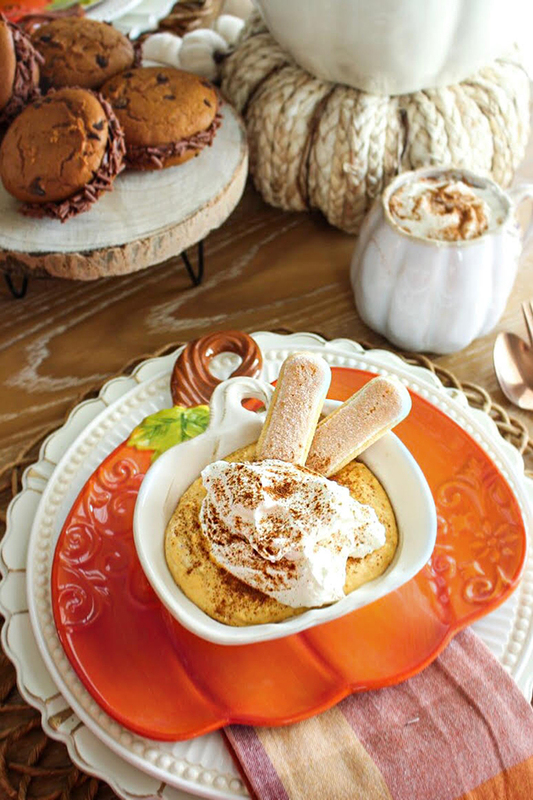 Or this Pumpkin Tiramisu by Ashley too! 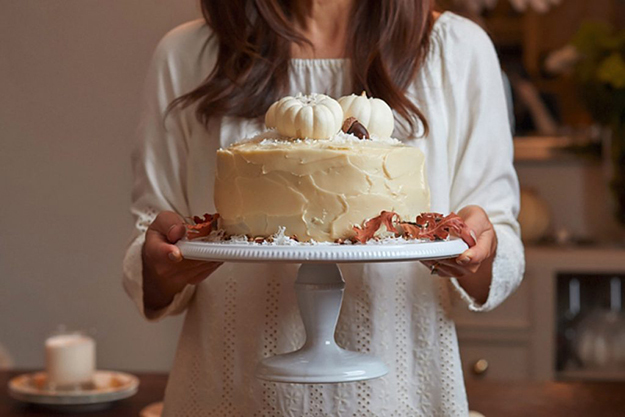 And for those of you like me who love cream cheese frosting, Rhonda of Hallstrom Home created the Best Pumpkin Spice Cake with Cream Cheese Frosting. 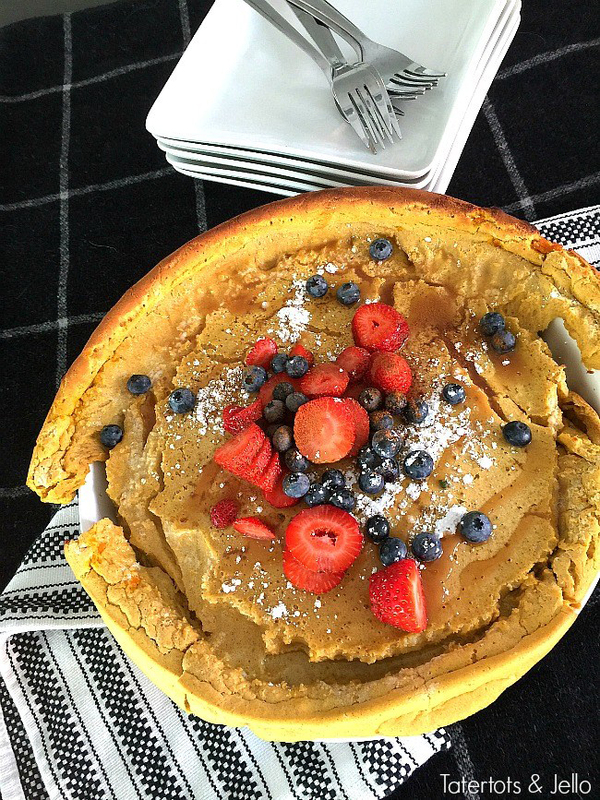 These Giant Pumpkin German Pancake Dutch Babies make a great brunch dish. Something extra special to impress the others at your next brunch! 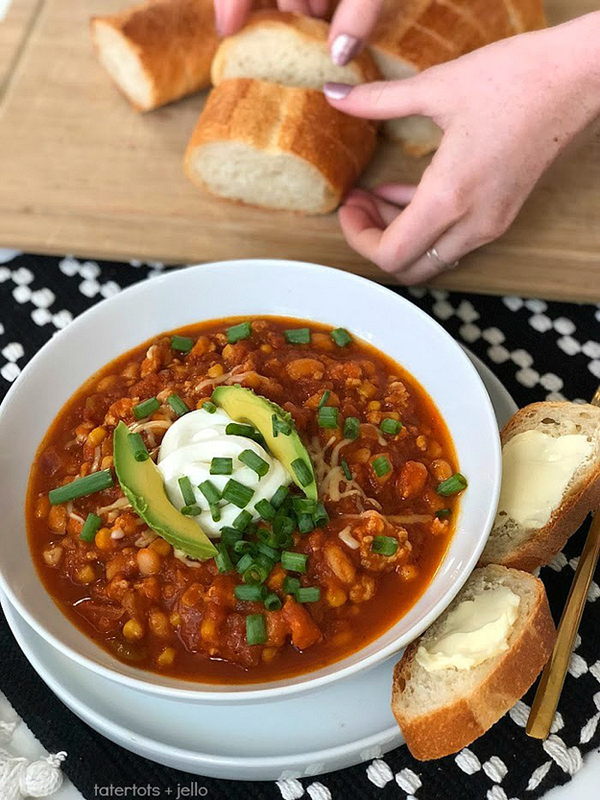 Here’s an amazing Pumpkin White Bean Turkey Chili in the Instant Pot. And you can whip up this meal in 30 minutes. Double score! 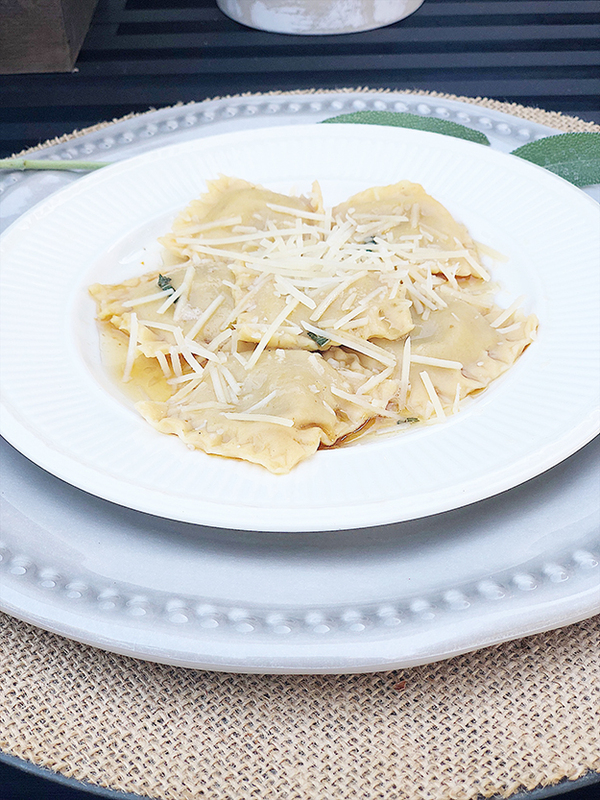 I’m not going to lie, my little, Italian grandmother would have probably preferred this Pumpkin Ravioli with Sage Brown Butter Sauce by Leslie of My 100 Year Old Home over the chili – but BOTH of these will be making an appearance on my dinner table soon. And… no pumpkin recipe list can be complete without Pumpkin Pie, so thank you Leslie for providing us with a new take on an old classic! 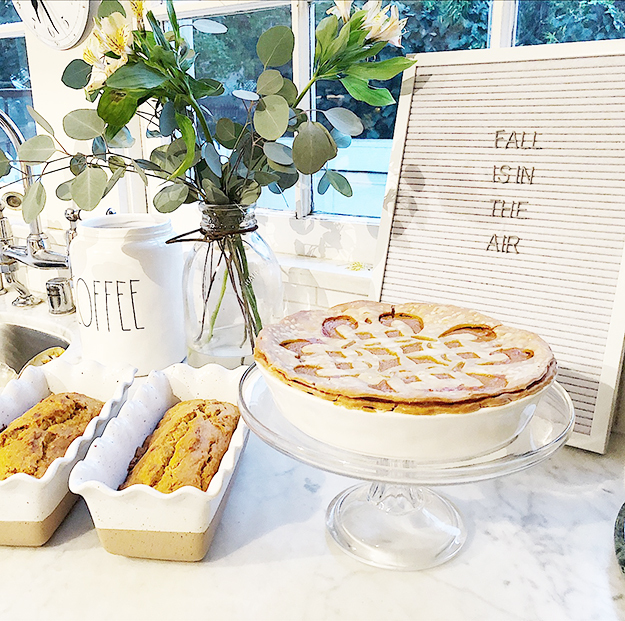 Please let me know in the comments below, your favorite Pumpkin Recipe or which One (two or three) of these recipes are you going to try this Fall season? Tana I am drooling over these!! and thx for sharing my cake!! Of course! Your cake/recipe looks amazing… I’ve added it to my ‘must make’ list! Your donuts have me thinking about them all day long. I’ve been itching to make them, and I have that donut maker which would make it so easy and healthy! Ok, I’m going to make them this weekend! Thanks for joining our pumpkin roundup, you’re such a great friend. Thanks! Let me know what you think… they are easy and healthier than fried, but I think they taste just as good! This was a really fun roundup, thanks for including me! Oh my gosh, I love chili in the Fall! That pumpkin white bean turkey chili looks so delish! I’m sure the kids will love it too! Such wonderful recipes. I made your pumpkin donuts recipe last weekend for the kiddos and they LOOOOOVED them! I think I’ll try the pumpkin white bean chili tonight! Thank you!!! !